Youth Music is calling on music lovers, musicians, promoters and venues across the nation to put on a fundraising gig between 24-31 March 2017. 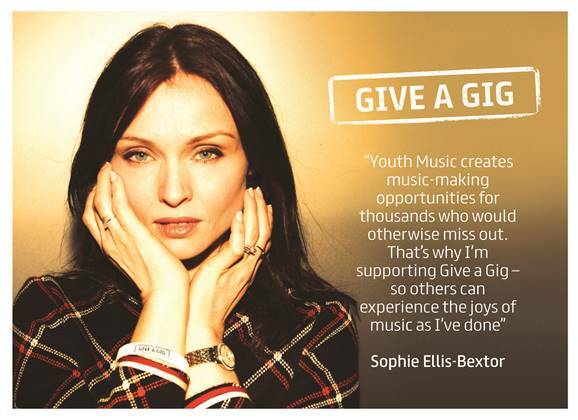 Give a Gig Week will be a nationwide music-making extravaganza, with the goal of having 100 gigs take place in this one week. You can learn more, get a support pack and sign up by visiting the Give a Gig website.